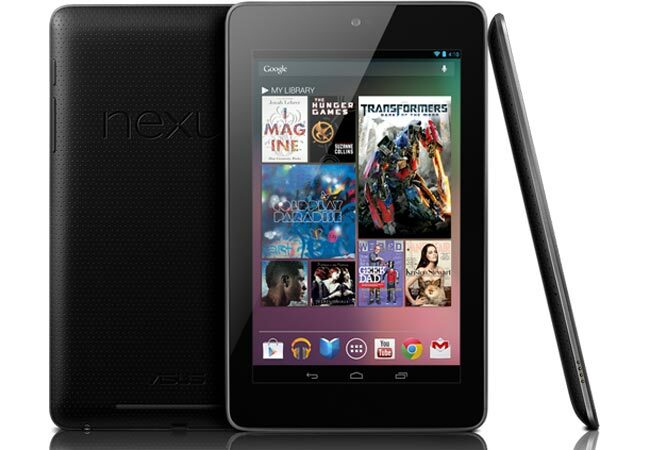 There have been a number of rumors that Google is working on a new Android tablet that will come with a 10 inch display, the device is expected to be called the Nexus 10, and rumored to launch in the first half of next year. Now some photos have appeared on online, which have apparently been taken with Google’s Nexus 10 tablet, have a look at the second photo below, which has a 2560 x 1920 resolution. e Nexus 10 is reportedly being made by Samsung and will apparently feature a resolution of 2560 x 1600 pixels, which would mean it would come with a higher resolution display than Apple’s new iPad.